OK, so we aren't really getting a fountain from the Dollar Tree. 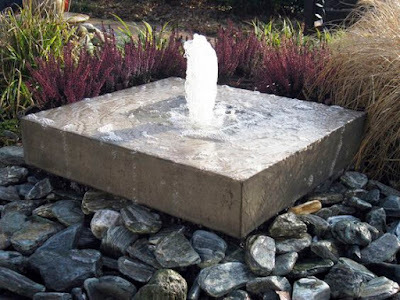 But I did go with the lightest and cheapest fountain of the three in the running for our backyard remodel. This was my absolute favorite. I looked high and low for it to no avail. I've about decided it's a custom job and so a no-go. Time to throw in the towel and move on to options I can actually purchase. 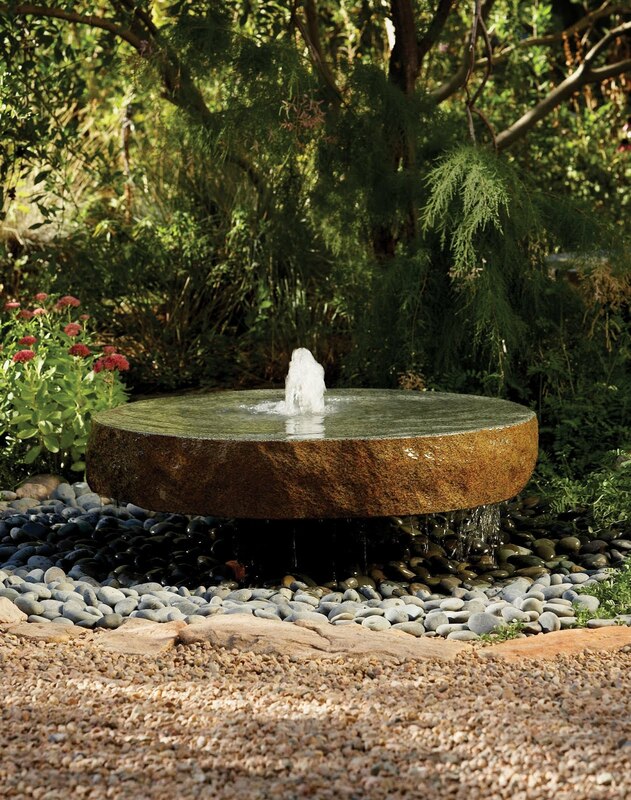 This millstone fountain below is pretty danged cool. But it's only 36" wide, and so a bit too small for the space. The fountain below is bigger and absolutely beautiful, but it weighs 2400 lbs. 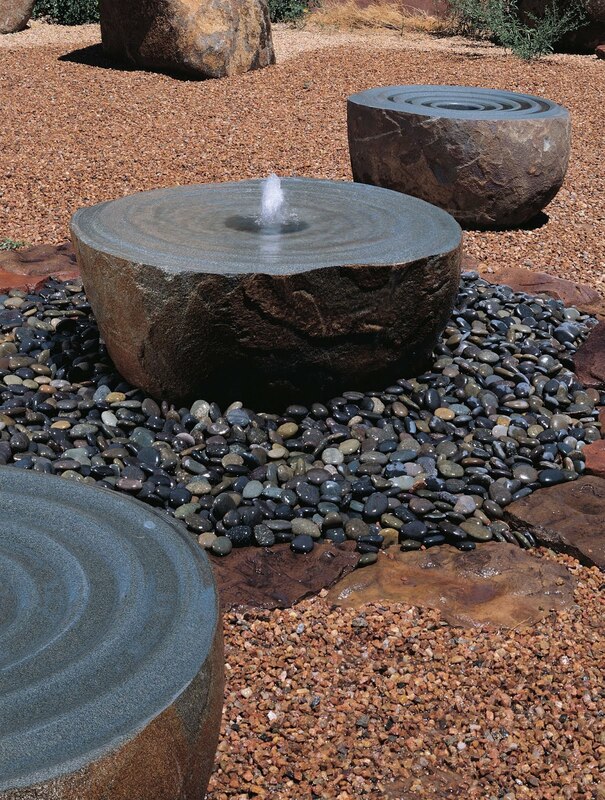 And just like the millstone fountain, all of the housing for the bubbler and catchment system is located beneath it. So anytime it needs to be repaired or replaced, it would be a nuisance to move it for maintenance. In addition, these two are at a custom fountain shop in Santa Fe, so the freight would be pricey. Which leads me to the third fountain, and winner for our updated backyard space. It only weighs 633 lbs and is completely self contained. No cool splashing water trickling down onto river rock, but also no worries with lifting it at some point in the future since we don't keep a bobcat loader handy at the house for fountain shifting. 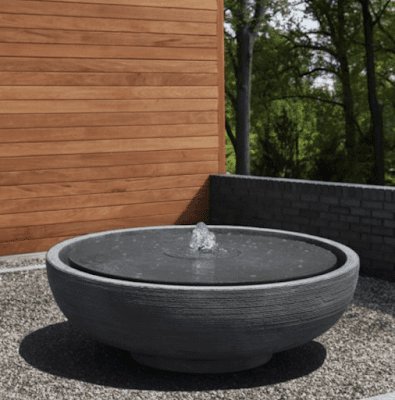 I piggy-backed onto an order with a local nursery that sells this line of fountains, so it will be here in 2-3 weeks with their truckload full of stuff. The only freight I have to pay is for their local delivery dude to haul it the 7ish miles from the nursery to our house on his flatbed trailer. Patio and pool tile selected and now fountain ordered. Hopefully we kick off this project in about a week's time.